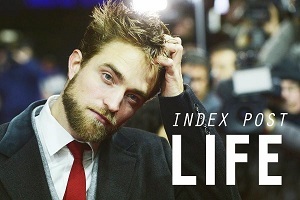 Robert Pattinson Life: 9 New 'Cosmopolis' Clips! And they're all in HD! No Rob in these last 3, but still amazing! 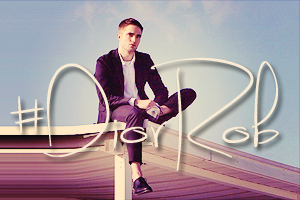 Gonna watch Cosmopolis tomorrow. Extremely excited to see it!!! Katy have fun watching Rob, let us know know how it was. From these clips and I can be Rob's worst critic, I think Rob has done a fabulous job as Eric Packer. I am more excited to see this movie more than before. I believe the poor audience reviews are mostly disappointment that the movie did not meet up with the expectation of the trailer, it mislead Cronenberg fans to believe he was going back to his roots of movies from the Eighties and Nineties. At least I know what to expect, but as for Rob's performance it is probably his best ever, and I have always thought Tyler in Remember Me was my favorite, this just might take it over.